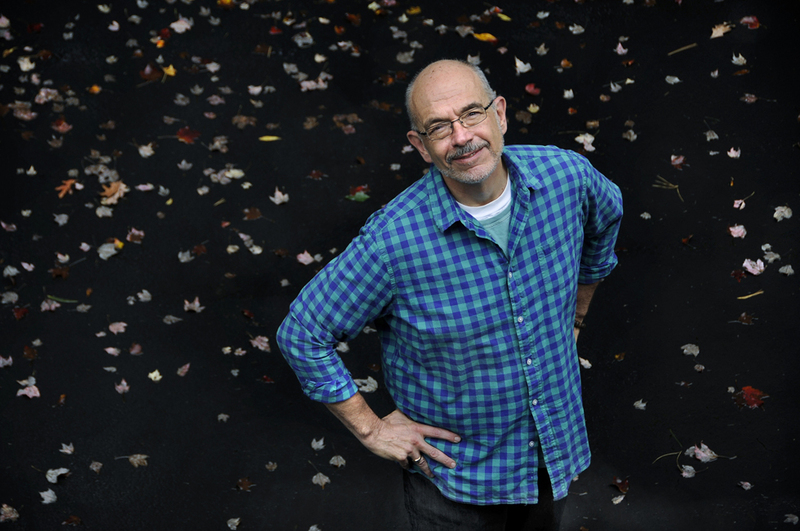 Bestselling author Wally Lamb’s fifth novel, “We Are Water,” will be published later this month. The easygoing writer posed for photos and spoke with Courant reporter Susan Dunne at length this week at his Storrs home in advance of the much-anticipated release of his new book. Lamb talked about his ascent to literary stardom after his first novel, “She’s Come Undone,” was chosen by Oprah Winfrey for her popular book club. Lamb’s second novel, “I Know This Much Is True,” also was chosen as a book club selection. “I got to ride that roller coaster twice,” Lamb said. To read more about Lamb’s latest, read Susan Dunne’s story here.